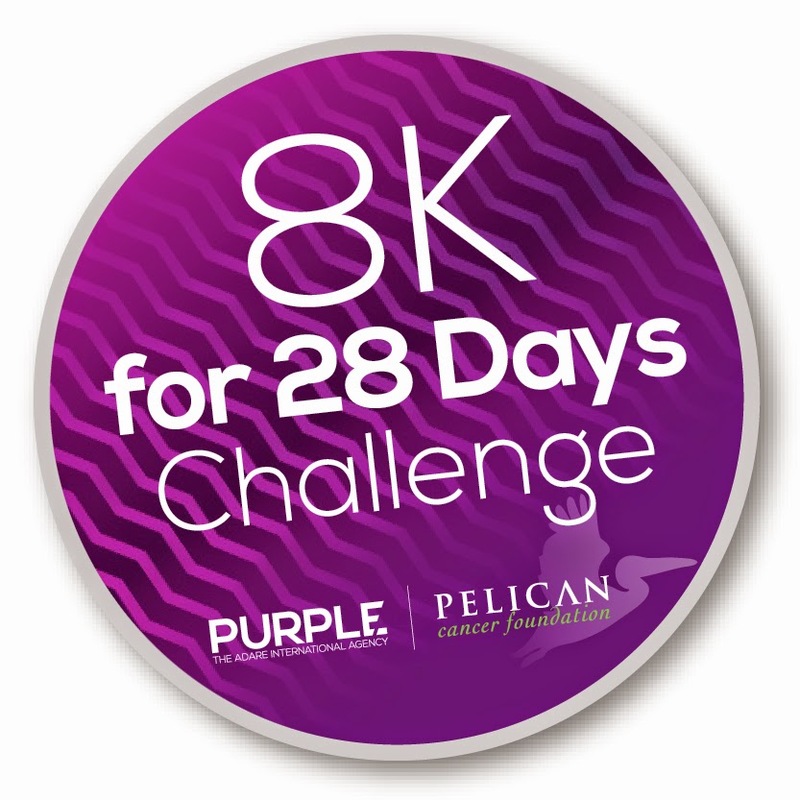 Purple kicked off its new partnership with local Basingstoke-based charity, Pelican Cancer Foundation, this week by announcing a company-wide ‘8k for 28 Days’ fitness challenge throughout February to raise money for life-saving cancer research. The Purple 8k for 28 Days Challenge calls on the Purple team to double their daily average and walk a healthier 8,000 steps a day for the 28 days of February. Using mobile phone fitness apps or pedometers to record the steps, the Purple stepathon team will submit their totals each week via our very own purpose built microsite. With 16 participating staff, we’ve set a goal of 3,000,000 steps by the end of February! To meet the target, those taking part have begun devising ways of increasing their activity, such as swapping the lifts for the stairs, creating lunchtime walking groups and even doing circuits of the living room whilst watching TV in the evening! The idea behind the charity stepathon is based on evidence suggesting regular exercise reduces the risk of developing cancers, notably bowel cancer, an area for which the Pelican Cancer Foundation devotes much of its research. The NHS, and medical excellence body, NICE, both recommend 150 minutes of moderate-intensity aerobic activity, such as fast walking, every week. The NHS also recommends increasing an individual’s average 3,000-4,000 steps per day to 10,000. A web page has been set up for colleagues, friends, family and clients to sponsor #PurplePeople taking part in the 8k for 28 Days Challenge. All money raised will go towards Pelican’s vital research and education programmes into surgical treatment for cancers below the belt, helping to save or improve the lives of cancer patients across the UK. Don't forget to keep checking this blog for stepathon progress updates throughout the month! Pelican Cancer Foundation, based at the Basingstoke Hospital, is a small charity with a big impact. Pelican work with world leaders in bowel cancer, to save thousands of lives through pioneering research and specialist education programmes. Pelican disseminate the research and best practice face-to-face to over 90% of the Colorectal Surgeons in the UK along with other Healthcare Professionals. This has a staggering impact on UK cancer patients, increasing the survival rate to 11.8%. Pelican is a member of the Association of Medical Research Charities (AMRC) and a partner organisation of the National Institute of Health Research. 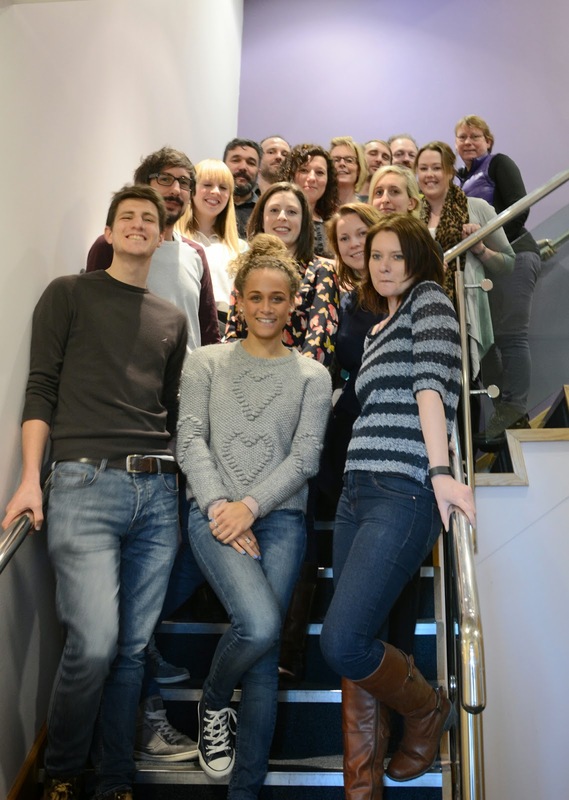 Following the 8k for 28 Days Challenge, Purple plan further fundraising activities throughout 2015 to support their new charity partnership with Pelican.